When it comes to fashion, most of us tend us to gravitate to the same labels or brands time and again. There’s nothing wrong with this of course, especially when you’ve finally found labels that work for you, your budget and your shape. Sometimes though, you might find yourself in Wardrobe Ruttsville, ready to try something new and different but not quite sure where to start. Well, as much as I love shopping at my local shopping centre and at my favourite online stores – you know I do – if you’ve been reading this blog or following me over on Insta for a while, you’ll also know that I like to add some great pieces from smaller, independent fashion labels to my wardrobe from time to time. Not only am I supporting these budding designers – YAY – but I’m also adding more depth and interest to my wardrobe. In fact, often these pieces work back beautifully with more mainstream pieces and together, they create a completely new look – my very own look. Oh that’s not to mention never turning up to an event or place wearing the exact same outfit as someone else! So if you’re looking to mix up the mainstream with some interesting, unique and statement pieces, I’ve put together this list of some of my current faves, some of whom I’ve bought from (usually at markets or online) and others that I’ve been following on Instagram. 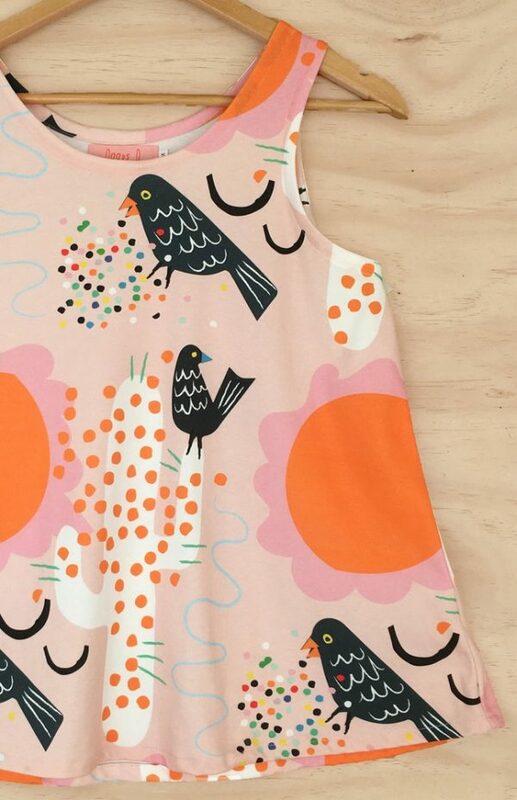 If you’re a fan of colour and fun designs (think cacti, spots and birds), you will love Doops Design. 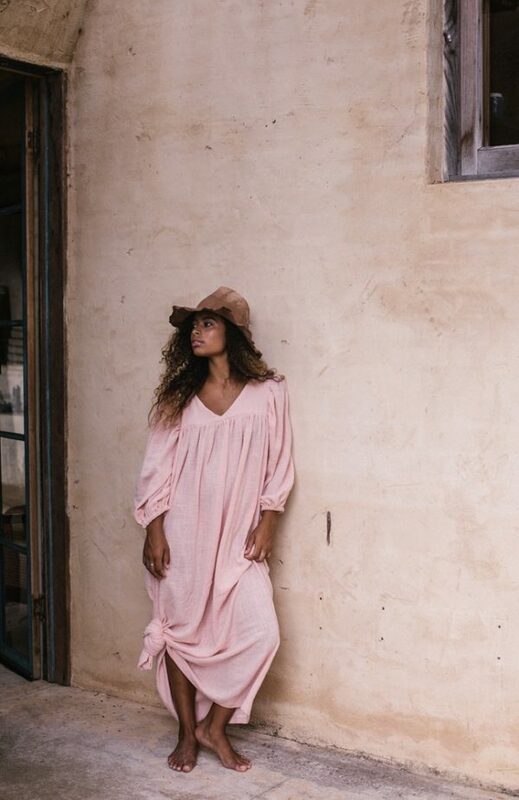 Doops Designs is a sustainable women and children’s clothing & home wares label that is designed and made in Byron Bay, Australia by Jane Newham. Jane draws her designs and prints by hand her original designs using eco-friendly water based inks 100% solvent free. I love her range for the beautiful colours and prints but also the natural fibres she uses from silk through to organic cotton jersey. Prices range from $49 (melamine platters) and from $139 for dresses. My pick? The new folk inspired frock above available on pre-order here. I’m a big fan of this originally Brisbane based duo who have now set up studio in Launceston. 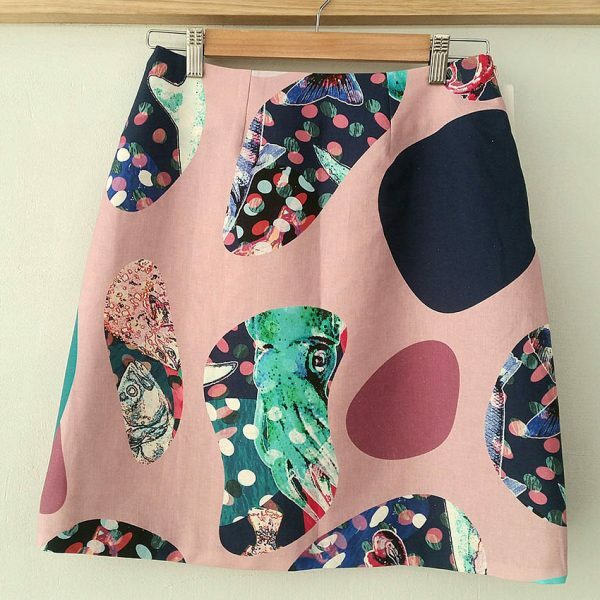 At Seagrass Design, as well as beautiful women’s and men’s clothing you’ll also find digital art, paintings and home wares. As well as their gorgeous designs, I’m loving that their dresses and skirts are all made in sizes 6 – 18 or can be made to order too. Massive kudos for that. Clothing prices range from $119 (for tops) through to $169 (for dresses). My pick? 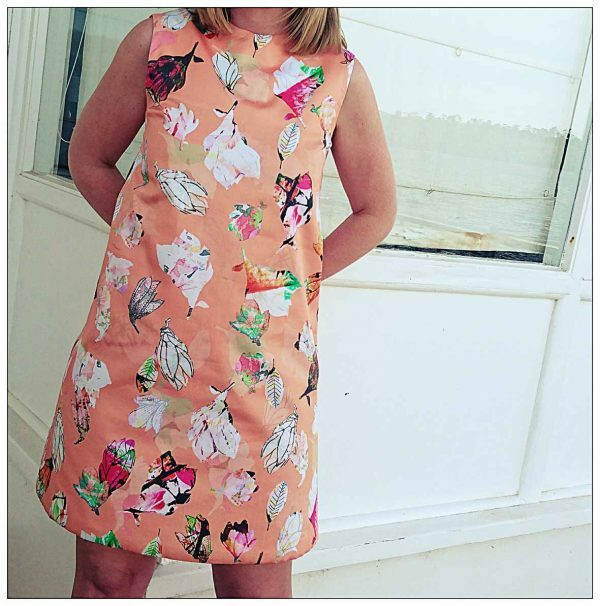 Anything in the pretty magnolia peach floral print pictured above *love heart eyes*. If you’re a regular at Finders Keepers markets and other design markets around the country, you might be familiar with Miranda Murphy. I’m a big fan of her small but beautiful collection of prints across women’s clothing (tops, dresses and skirts) and accessories. I also appreciate her very reasonable price point compared with a lot of other independent designers and labels but she stocks only a limited size range – Small to Large. 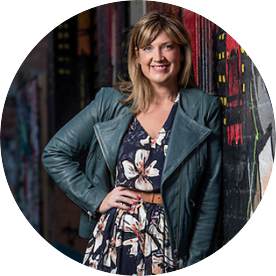 If you want to try them on and you live in Melbourne, you can often catch Miranda herself at various markets. I’ve seen her at Finders Keepers and MarkIT at Federation Square. Her wares are also stocked at a number of boutiques around the country – for the full list head here. Oh and do check out her sale section – it’s well worth a trawl. My pick? 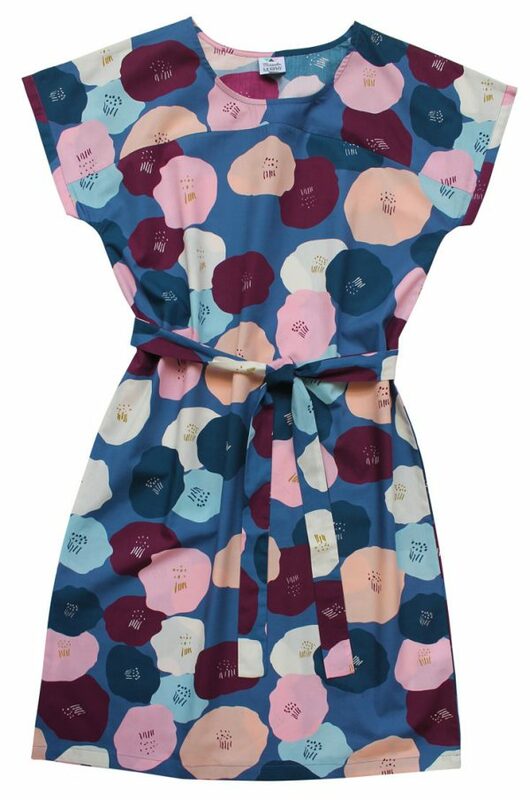 Her pretty prints and easy to wear day dresses. 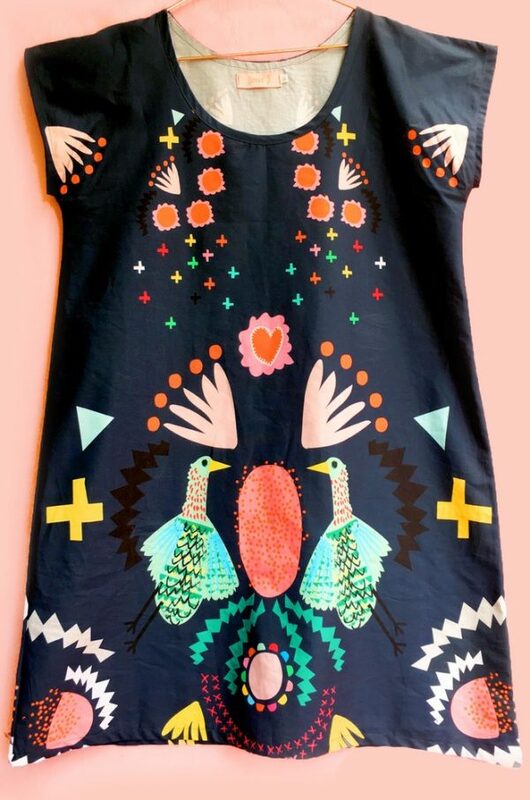 If you love a touch of Frida with your frockery, you’ll love Little Tienda. I’ve bought a few things here and the customer service has been very good too. Price wise, you’ll find tops from $79 and dresses and jumpsuits beginning at $130. The sale section is definitely worth a look too. My pick? I’m loving the new pink and mustard linen collection. 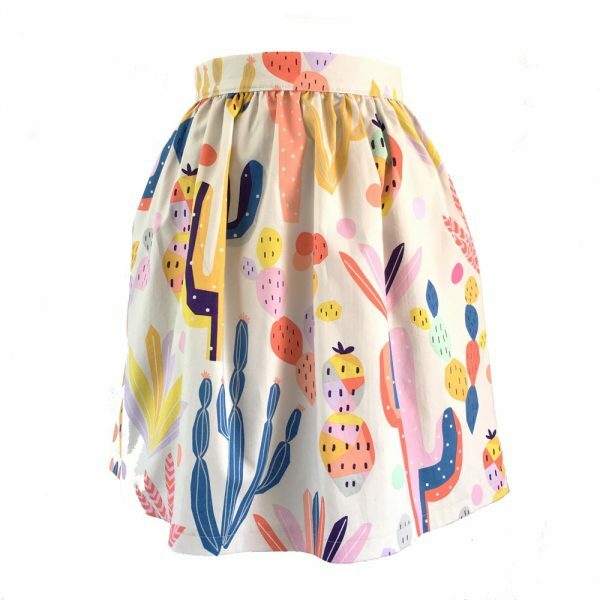 The girls at Pretty Parcel love retro styles and pretty prints and their shop is a riot of fun prints and colours, so if you like a cactus, cherry, donut or flamingo on your frock – this is the shop for you! They do love gingham too if you’re feeling less exuberant. They also do a range of vintage inspired accessories. Price wise, you’ll find dresses around $150 – $170 mark and skirts around the $90 mark. They also do matchy matchy sets if you like your dress in two parts. My pick? 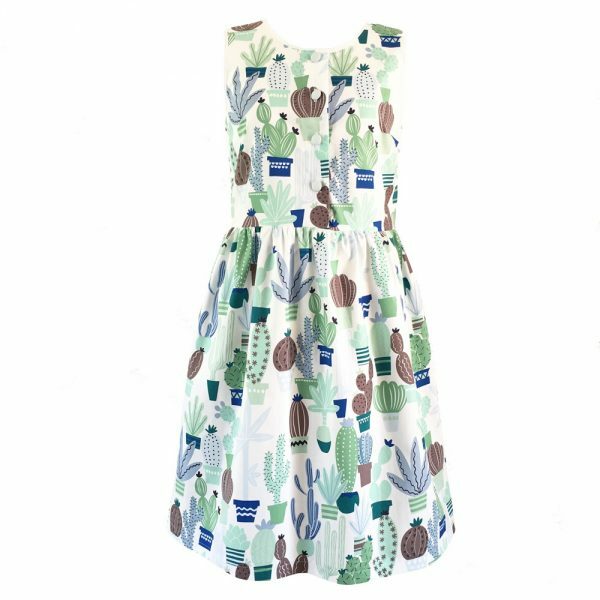 I’m loving this gorgeous Cacti dress here and the You Can’t Touch This dress, $169 (preorder), pictured above. Rdressed (Melbourne – I’m wearing Nicole’s beautiful dresses in this post – she too can make to order); Kindling (Melbourne – I love Nina’s designs and prints which I’m wearing here); Partos andPike, DEVOI (Melbourne) and Made590 (Newtown, Sydney). It’s also well worth heading to your local design or craft market whenever you can. You’ll find the 2017 dates for Finders Keepers (Melbourne, Syds and Bris Vegas) here and there are links to stall holders if you can’t get there. Finally, if you’re not sure about sizing, I’m sure any of these labels would love you to message them on Instagram or Facebook. They might also have new stockists or be going to markets so follow them on social media if you’d like to be kept in the loop. 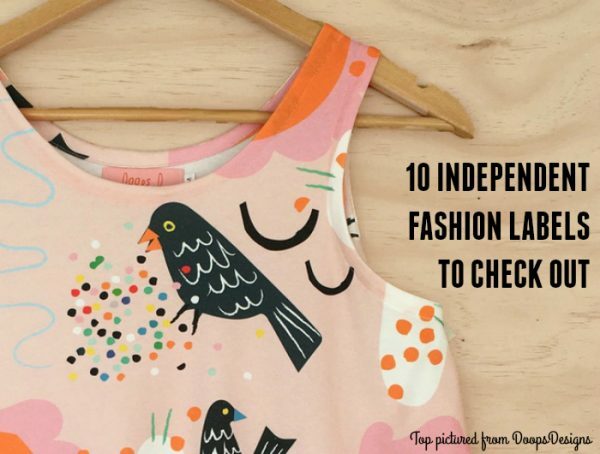 Do you buy from smaller independent fashion labels? What are some of your faves?